MAGPET, Cotabato – A Communist Party of the Philippines – New People’s Army terrorist (CNT) was found dead in an encounter with the troops of 19th Infantry COMMANDO Battalion (19IB) in the vicinity of Sitio Kalo Kali, Barangay Bagumbayan, Magpet, Cotabato, around 9:30AM, while a wounded CNT was caught in an AFP checkpoint in Brgy. Gubatan, of the same town, 1:00PM, January 27, 2019. 19IB launched an operation when a report was received from a concerned citizen that there is a presence of armed terrorists in their community. 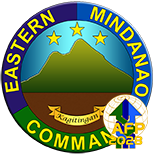 Upon arrival in the area, the troops encountered 70 fully armed terrorists of Guerilla Front 53 (GF53) of Southern Mindanao Regional Command (SMRC). “We have been receiving reports from concerned civilians about the presence of the terrorist NPAs in the area the reason why we launched our operations. This village was a former mass base of the terrorist group and they are trying to recover it by harassing populace and threatening former rebels to rejoin them in their failed armed struggle.” Colonel Ehrlich Noel Paraso, Commanding Officer of 19IB said. The firefight lasted for 30 minutes after which the CNTs scampered to different directions. A male NPA terrorist was found dead in the encounter site while one M14 rifle, one M16 rifle with M203 grenade launcher, one antipersonnel landmine, five magazines with 208 rounds of ammunition, two NDF flags, two NPA flags, two CPP flags, medical paraphernalia, and subversive documents. A soldier (name withheld for security purposes) was slightly wounded in his left shoulder while a wounded NPA terrorist was apprehended in an ambulance passing through Gubatan patrol base. The rescue ambulance of Magpet responded to call from the barangay council of Brgy. Noa stating that there was a person in need of medical attention. 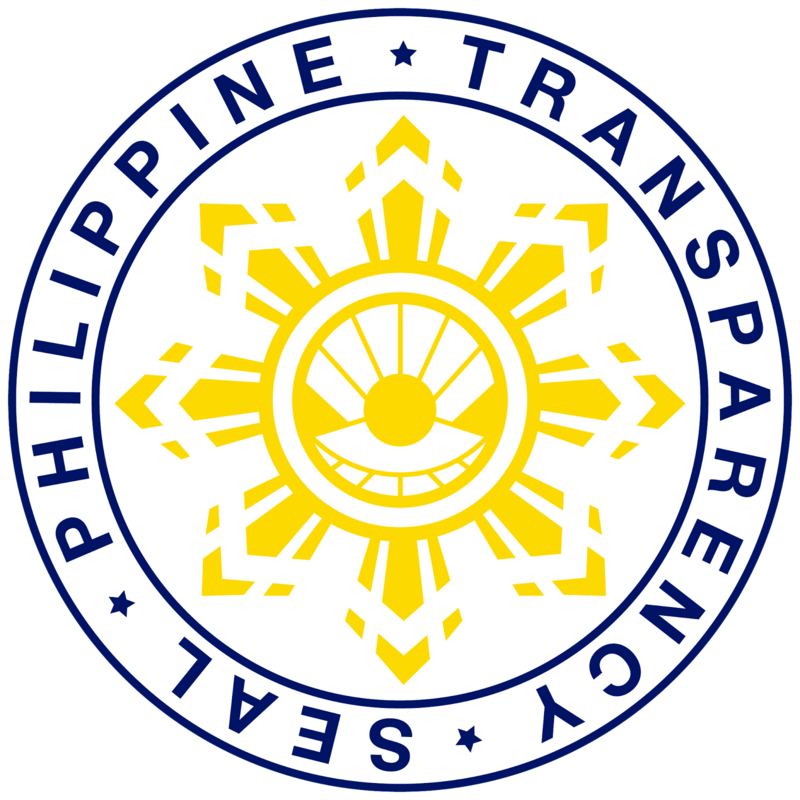 “We extend our deepest sympathies to the family of the dead NPA terrorist. 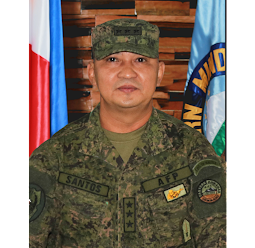 We have coordinated with the local government unit and our PNP counterparts to help us find his family and also the family of the wounded terrorist for them to be informed of their whereabouts,” Brigadier General Larry Mojica, Commander of 901st Infantry Brigade said. The cadaver was already turned over to the local officials for identification while the wounded CNT was brought to Amas Hospital in Kidapawan City and the injured soldier was already extracted for medical treatment as of press time. “I commend the barangay council of Brgy Noa for their concern of the wounded NPA. I believe that wounded NPA terrorists have a right to receive proper medical attention. These people are only victims of CPP-NPANDF deception in the hinterland barangays. Members of the terrorist group have a choice, they can remain and accept their faith of dying in an encounter with the government troops, or they can go back to their families and return to the mainstream society. 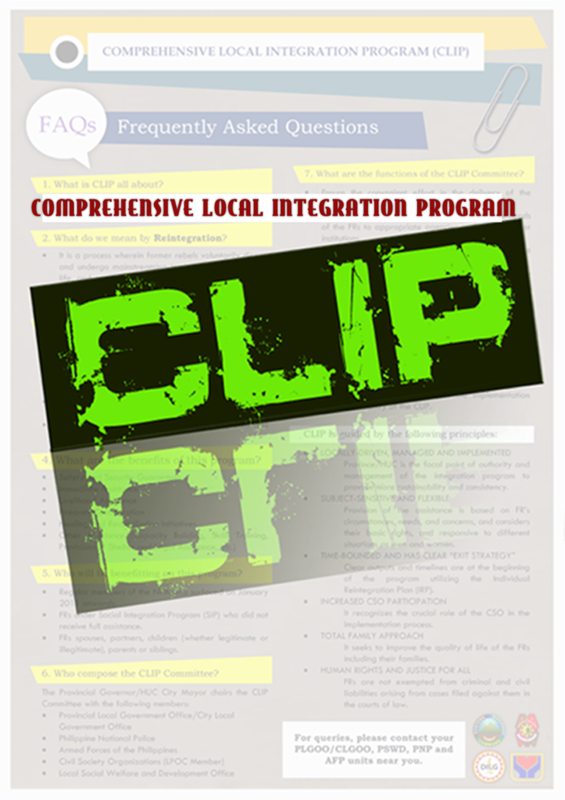 If they choose the latter, they can still avail of the Enhanced Comprehensive Local Integration Program (E-CLIP) being offered by the government. I am saying this because, units under 4th Infantry Division (4ID) will never stop going after these NPA terrorists in our area of responsibility. We will never stop until barangays will be cleared of CPP-NPA-NDF infiltration and we will never stop until communities and populace will experience the peace and progress that they are worthy of,” Major General Ronald Villanueva, Army’s 4ID Commander said.